For the past several decades the Third Year Design Studio has engaged in an architectural analysis project. These have been wonderfully creative exercises that undertook the question of how a design speculation relates to disciplinary precedents, seeking to understand and transform them towards creative work on the part of the student. This semester, for the first time in the school's history, we were able to combine the analysis project with a travel visit to see a robust array of building projects first hand. 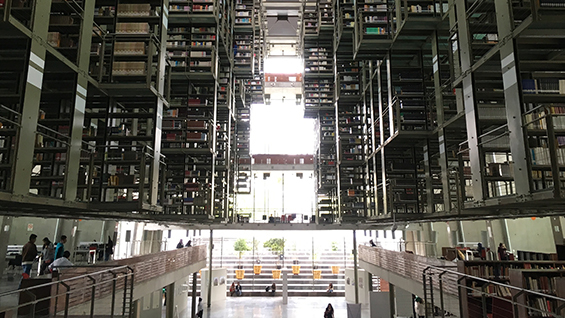 The trip to Mexico City and surrounding areas allowed the students to witness the buildings they are analyzing in their phenomena of material, space and light, their programmatic activity, their urban relationship, and their cultural context. The precedents were no longer mediated drawings and photographs, but real things in the world, with all the associated discoveries and problems that everyday existence brings to architecture. 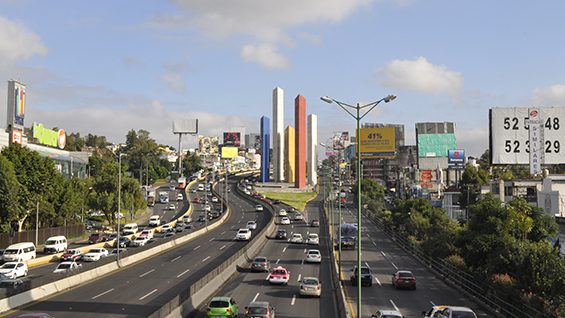 The trip also allowed the students to immerse themselves in the culture of Mexico City. In this aspect it was not only important to see these projects, but to connect with the larger situations that architecture always exists within and springs from. The site visits were complimented by meeting with distinguished local architects, by lectures and discussions, both formal and informal, where the backgrounds of a place began to leap into direct relation with the architecture under investigation. It was an amazing opportunity and a rewarding experience that will influence not only the work done by the students this semester, but hopefully the work they continue to produce as architects in the world. The trip to Mexico City was also covered in The Cooper Pioneer, a biweekly student newspaper for The Cooper Union for the Advancement of Science and Art. The article includes comments from students about their travel experiences.